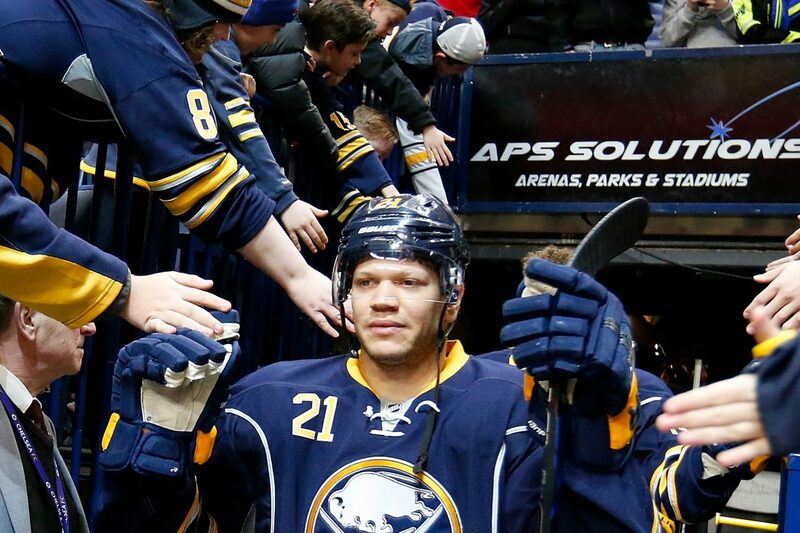 Buffalo Sabre forward Kyle Okposo is in the Neuro Surgical ICU at Buffalo General Medical Center. Okposo has been sick since March 28. The 28-year-old has visited doctors but no diagnosis has been announced as of Wednesday.